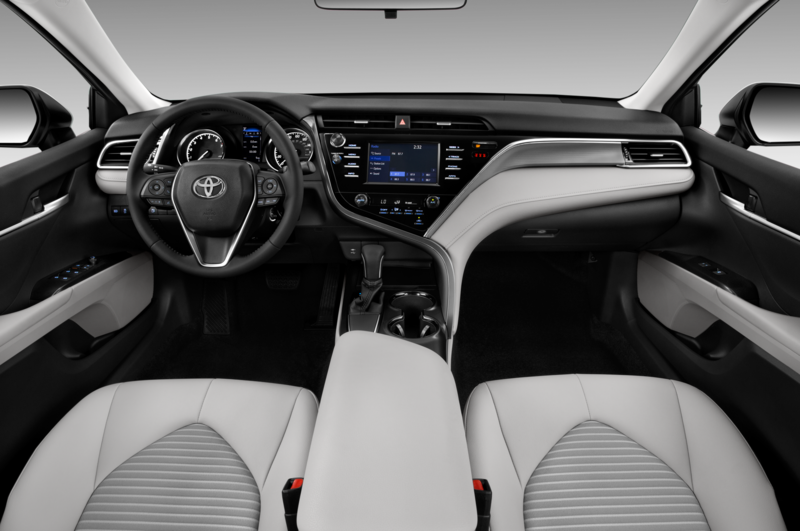 The 2018 Toyota Camry will feature an infotainment system that runs on an open-source platform developed by hundreds of engineers across the auto industry. 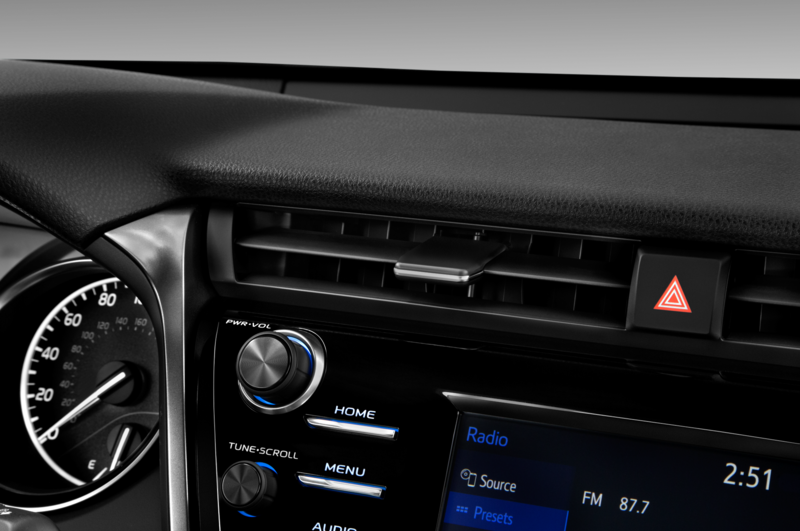 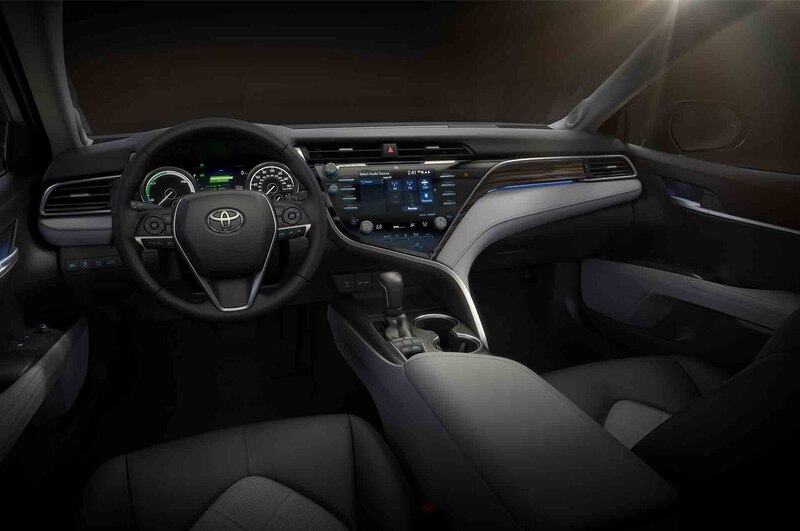 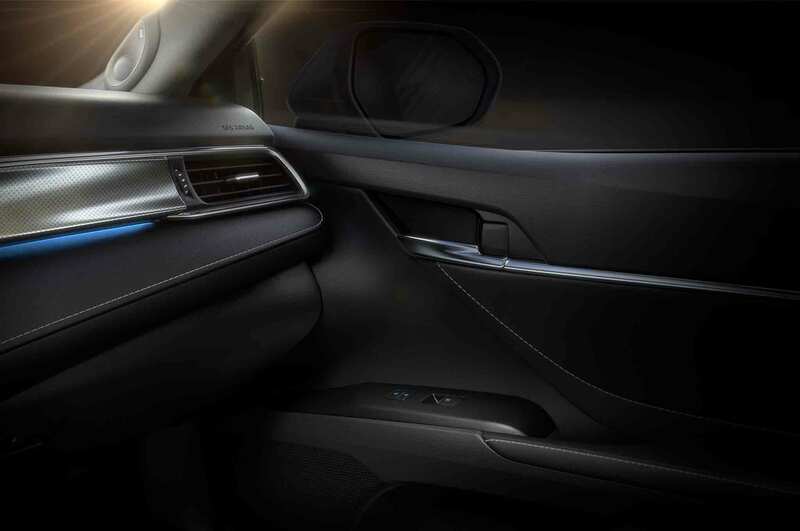 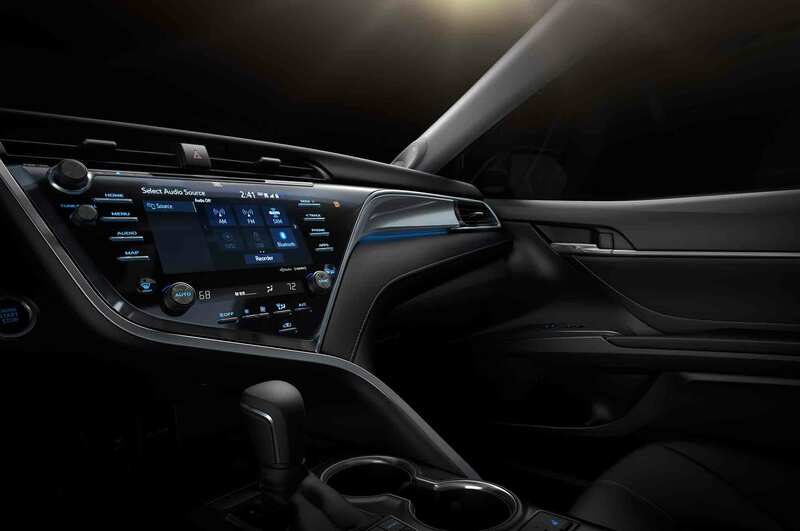 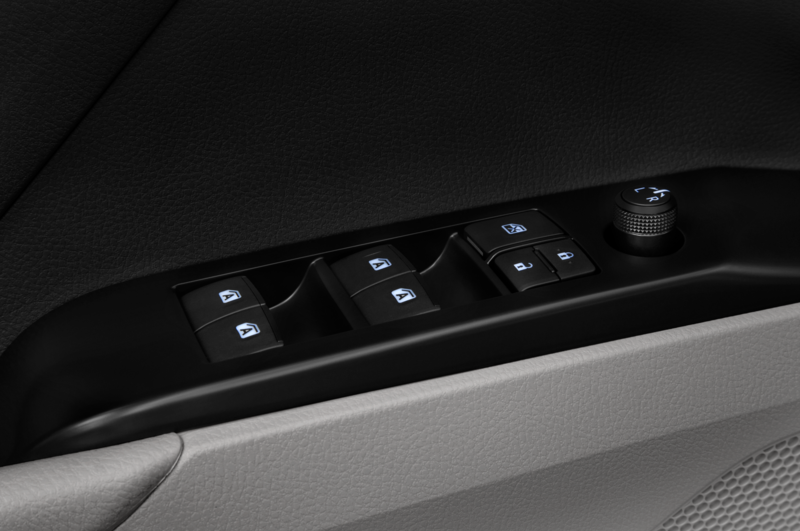 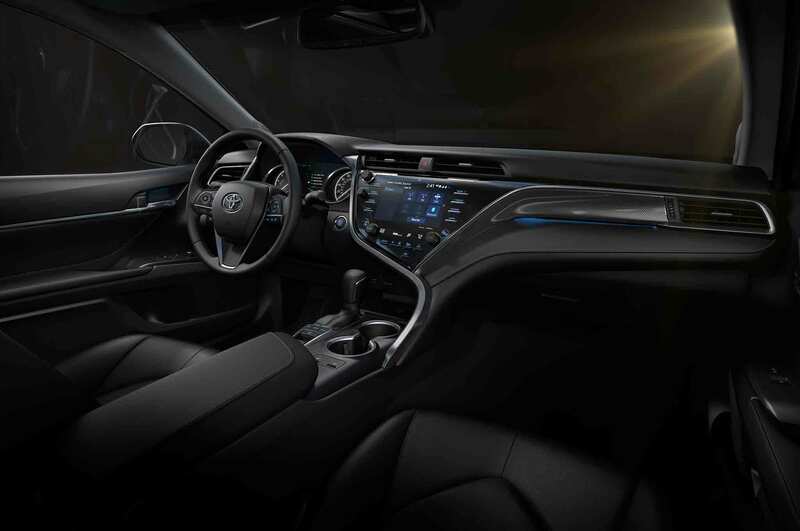 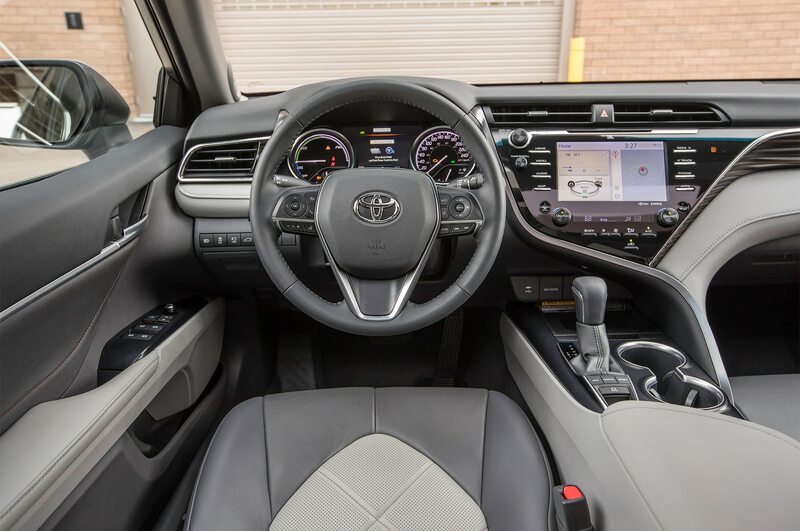 It is among the many vehicles, and the first Toyota vehicle, that will adopt the common infotainment platform that many companies hope will become the industry standard for connected cars. 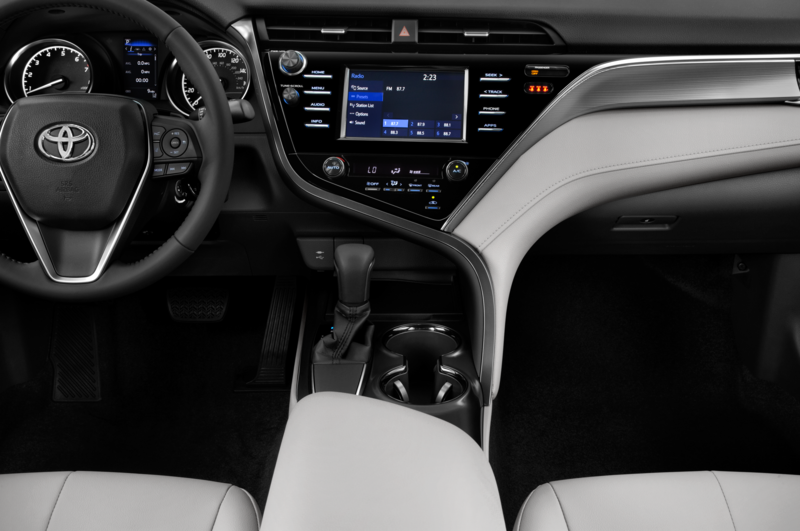 Creating a Linux-based tech platform eliminates the need for automakers to build their own infotainment systems from scratch, thus reducing development costs across the industry. 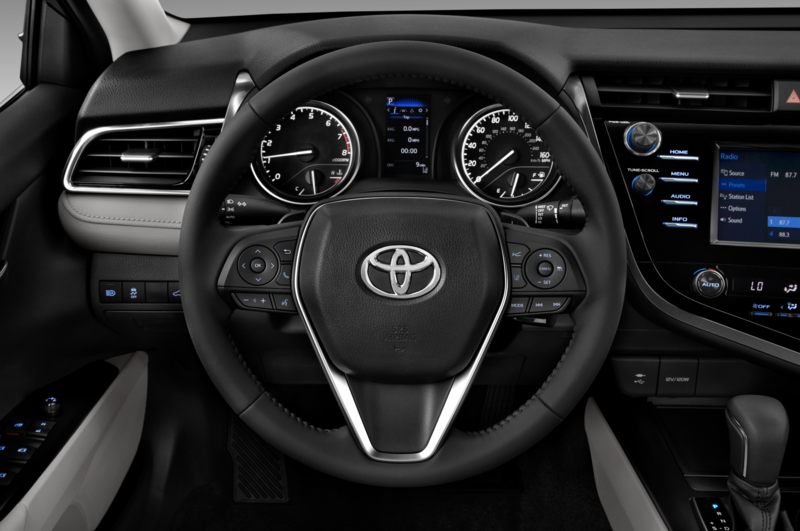 Toyota, Mazda, Suzuki, and Daimler are among the 10 automakers working with suppliers and tech companies to develop the platform that will help users operate features such as music and navigation. 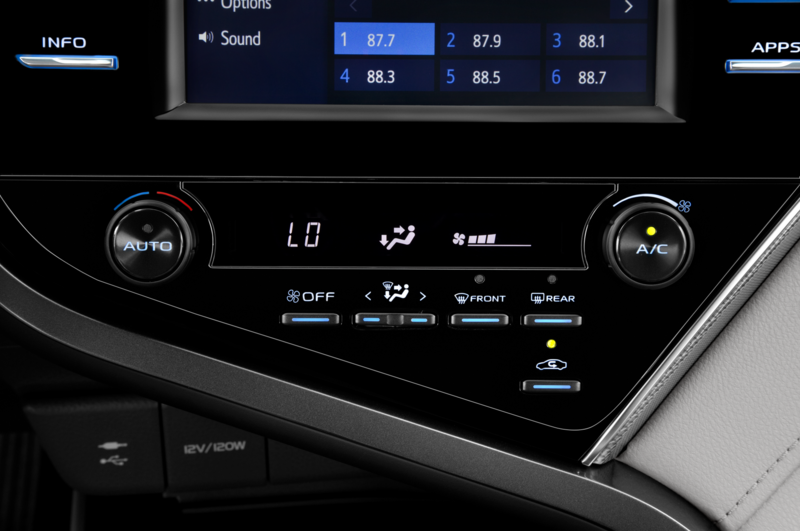 The platform simply provides a basic starting point, allowing automakers to individualize the infotainment platform for their own purposes. 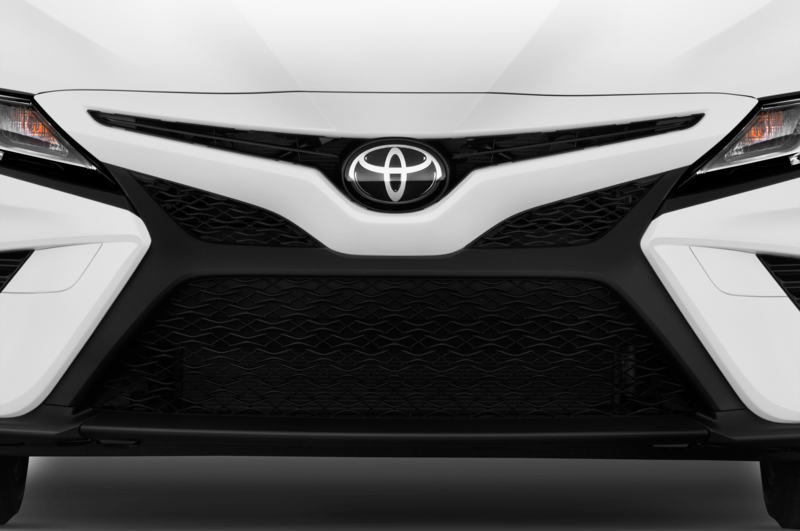 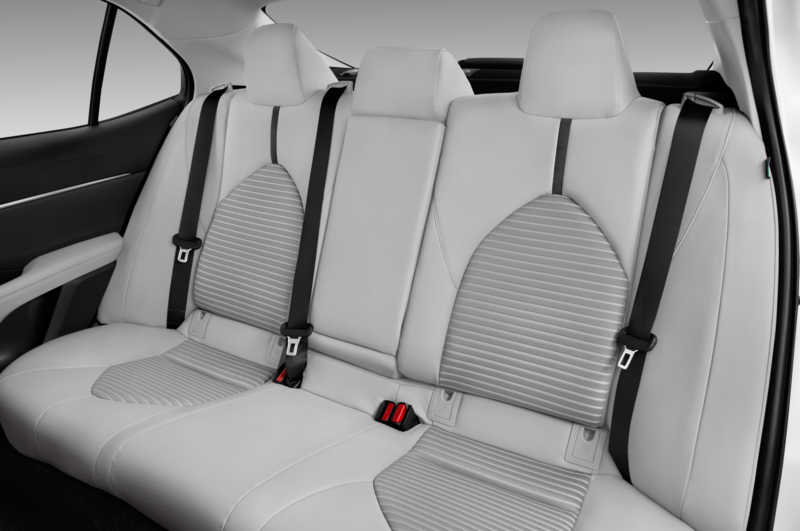 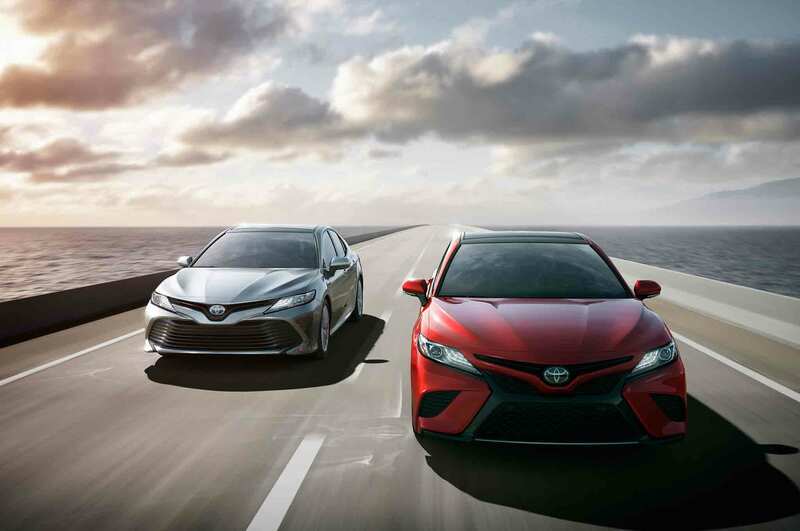 About 70 percent of the platform on the 2018 Camry consists of mostly generic coding, while the remaining 30 percent is unique to the vehicle, reports Reuters, speaking with Kenichi Murata, Toyota group manager of Connected Strategy and Planning. 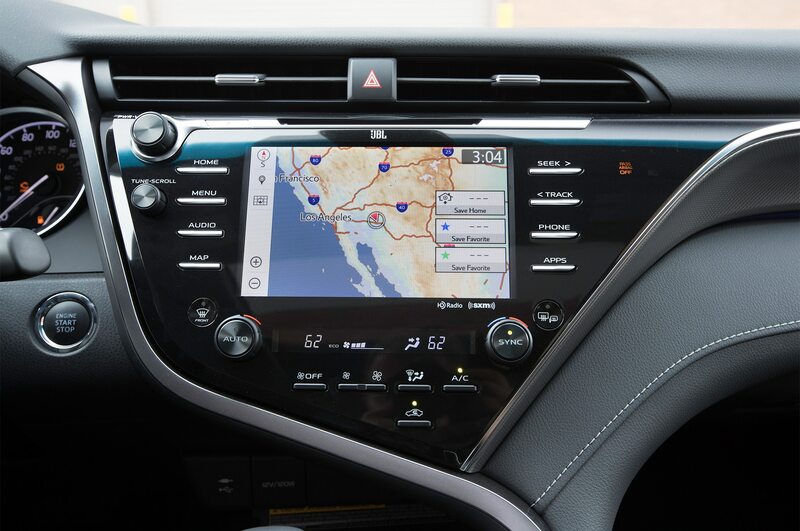 Automakers currently make it a priority to design their vehicles around Apple CarPlay and Android Auto that allow drivers to connect their phones to their cars. 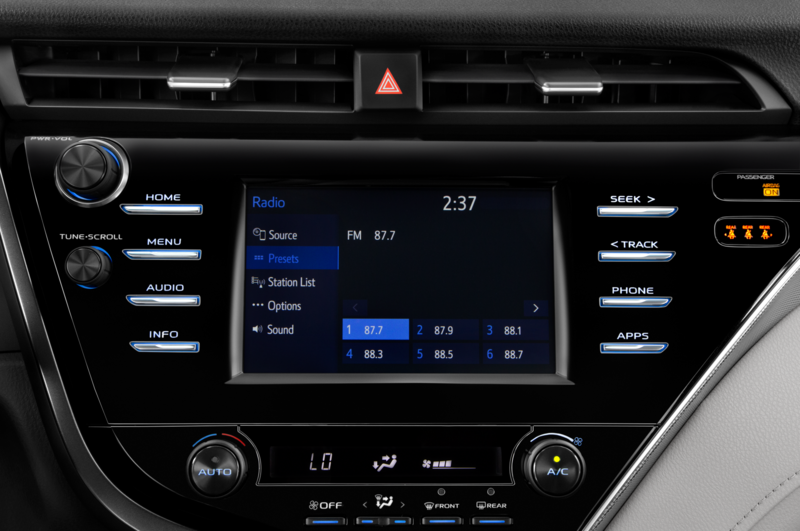 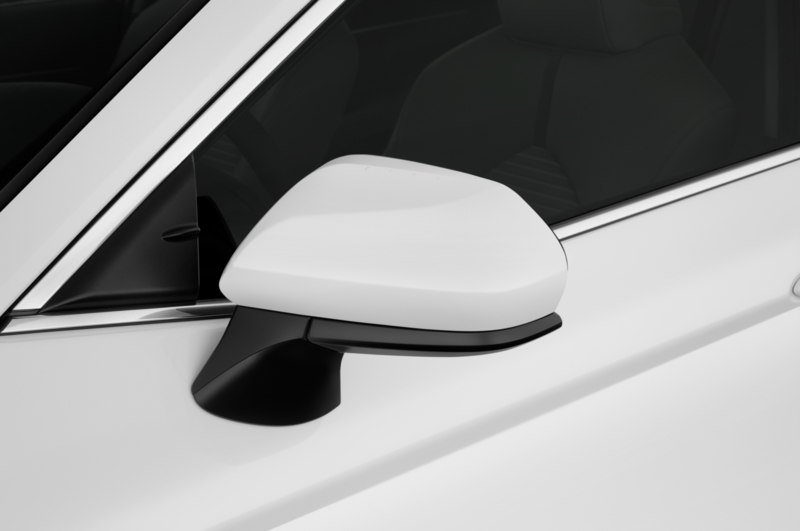 But the new collaboration gives automakers back the flexibility they need to customize the platforms to their liking. 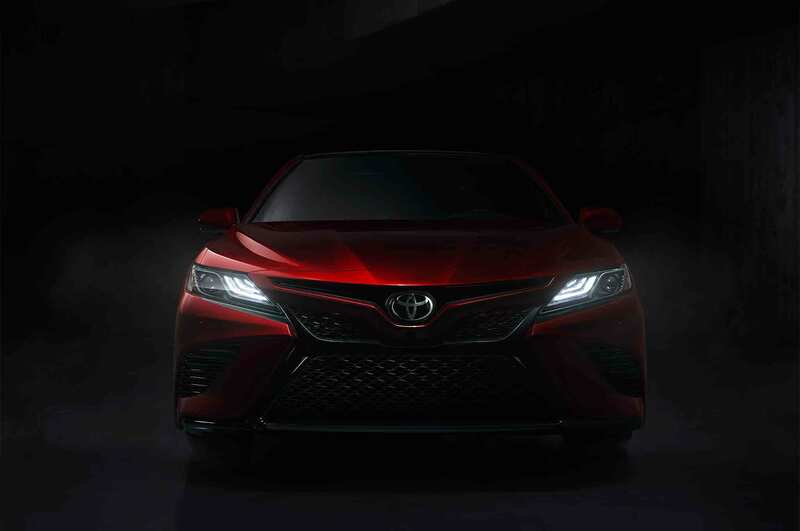 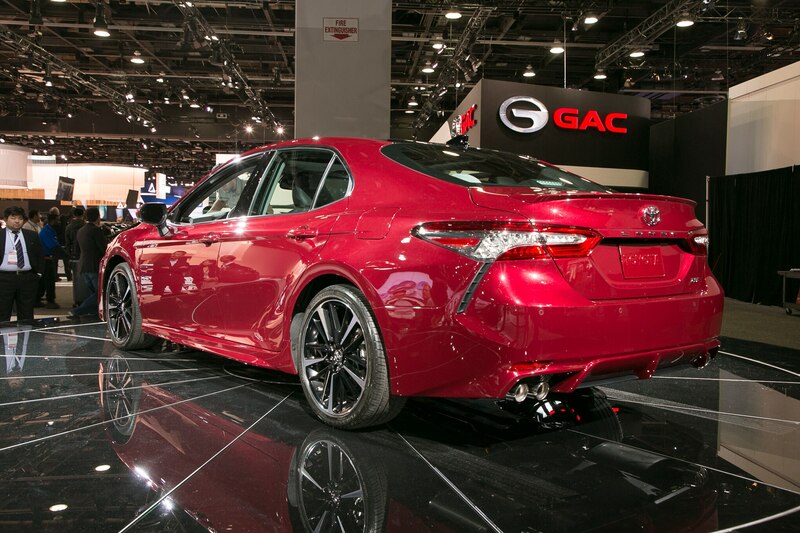 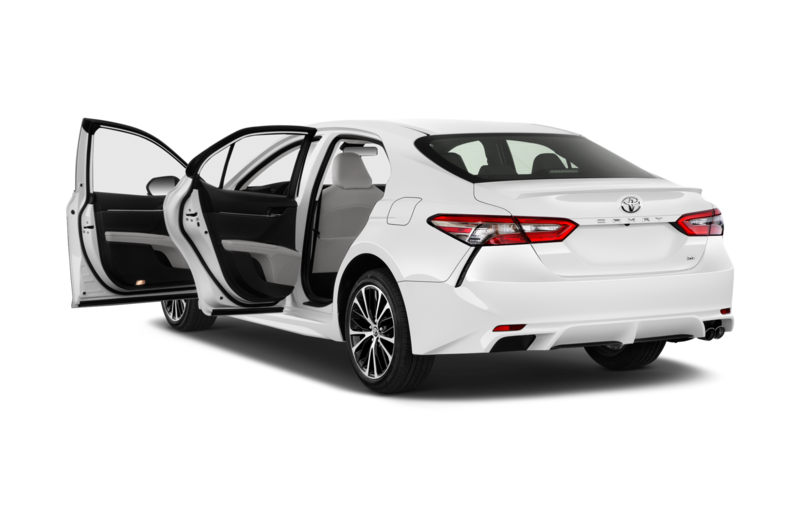 The infotainment platform will arrive on the 2018 Toyota Camry in the U.S. late this summer. 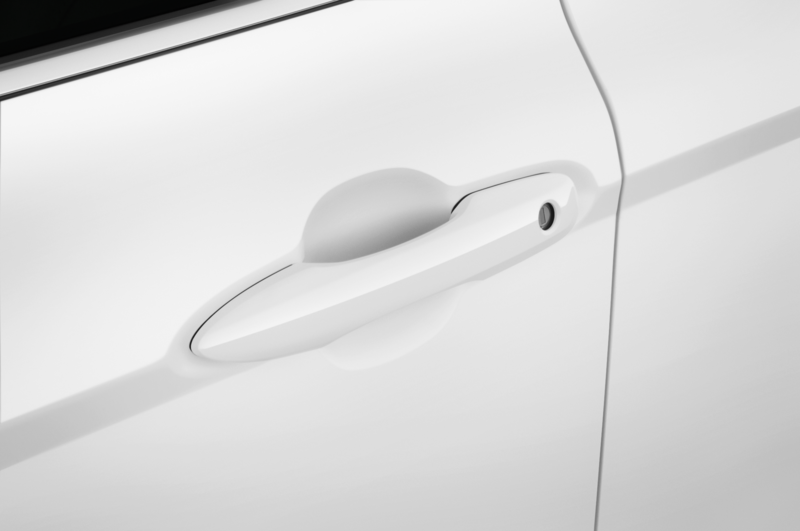 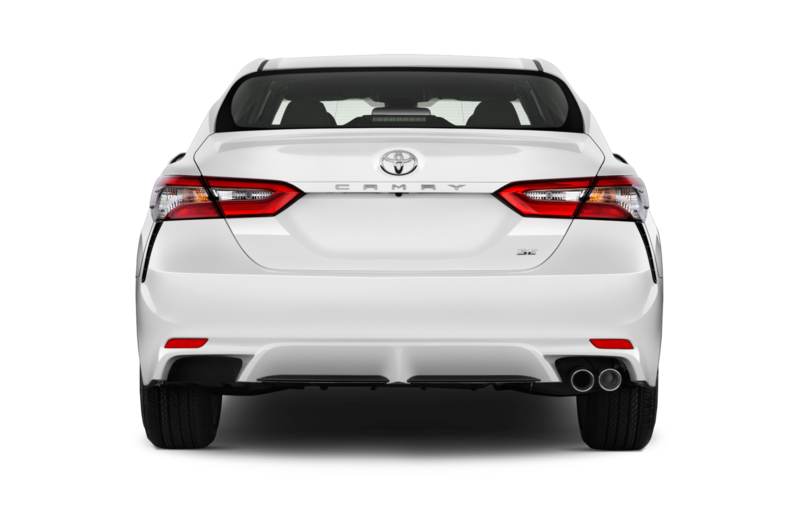 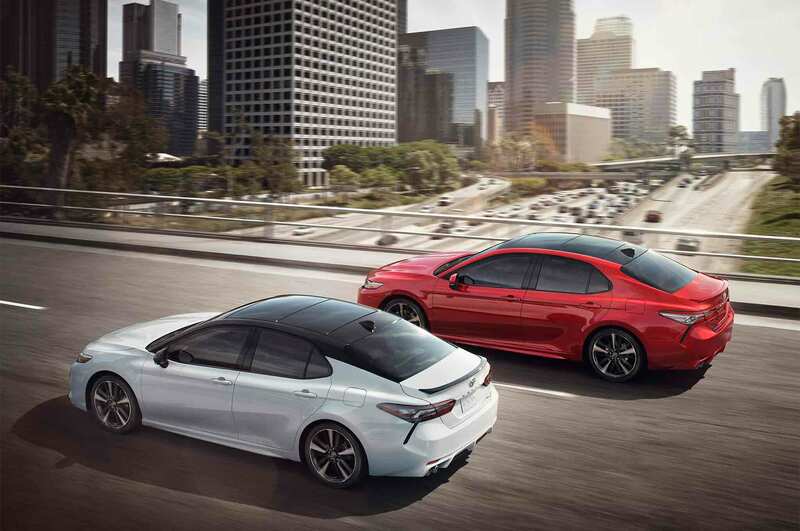 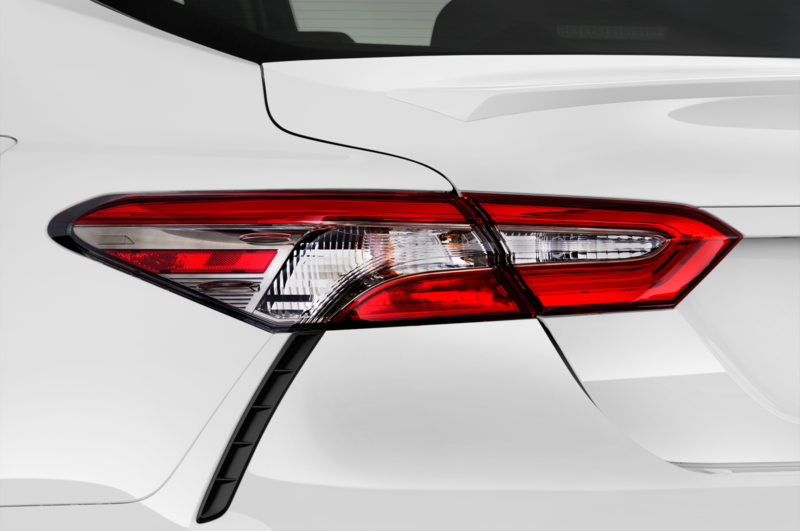 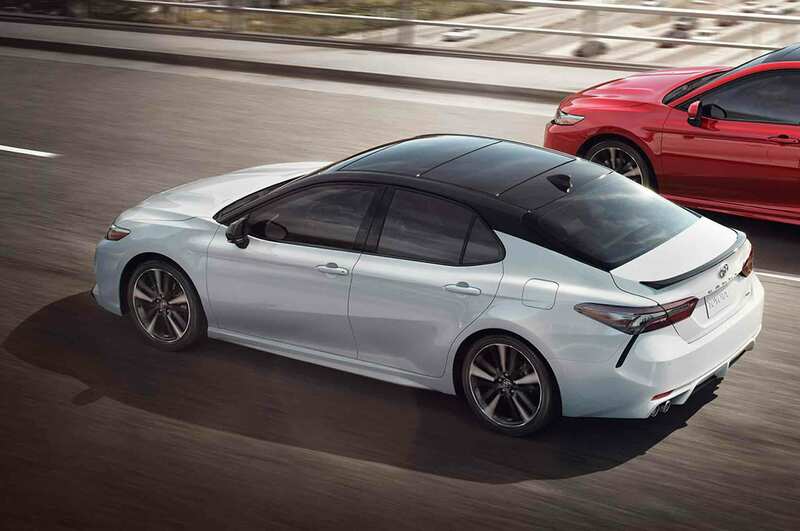 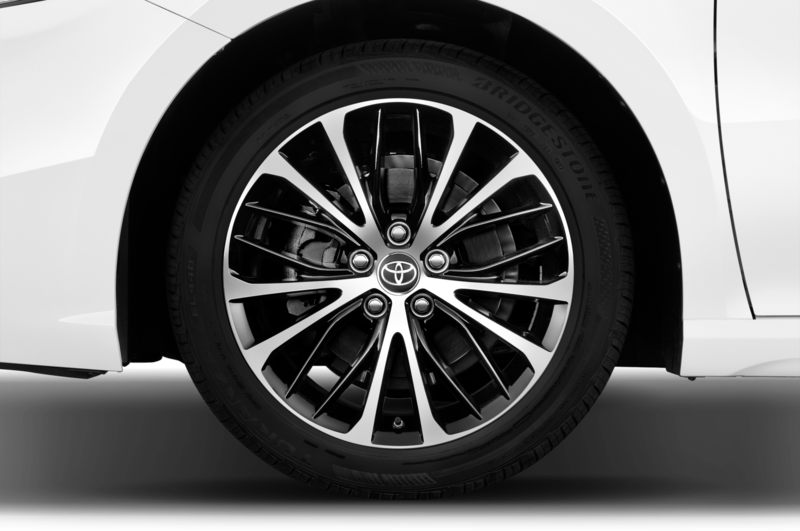 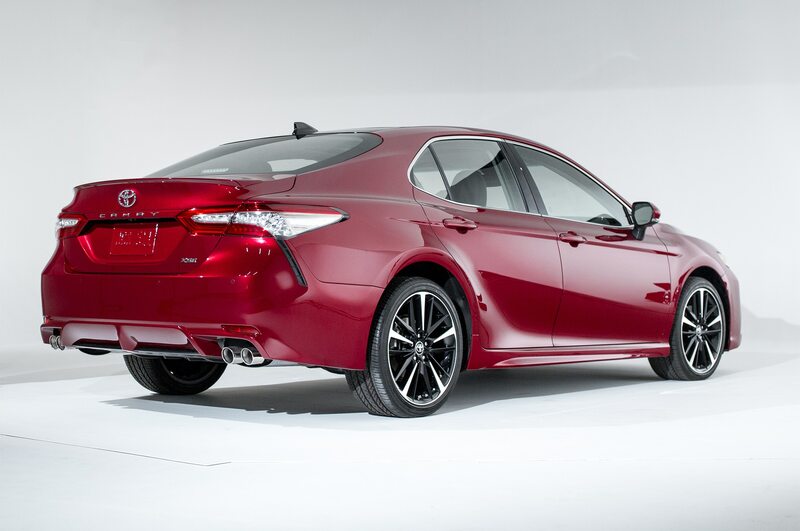 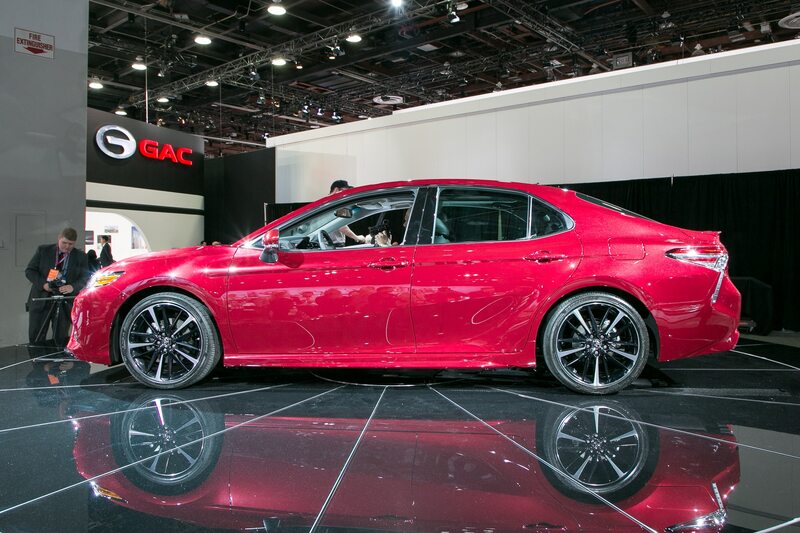 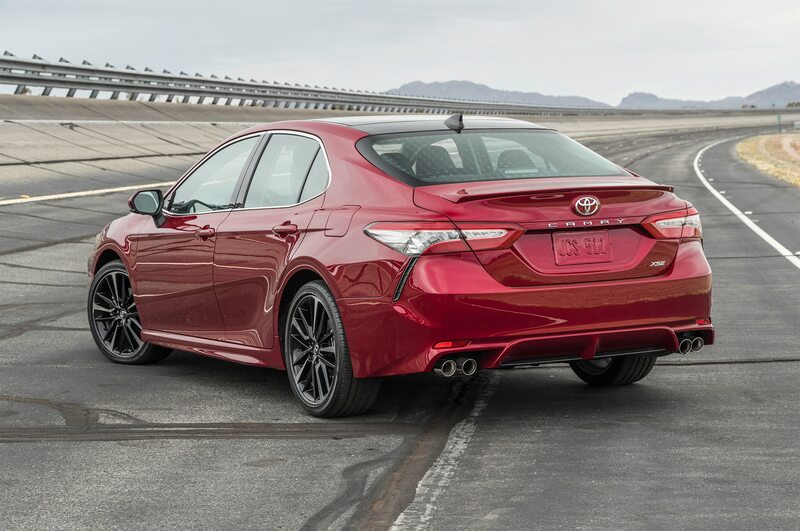 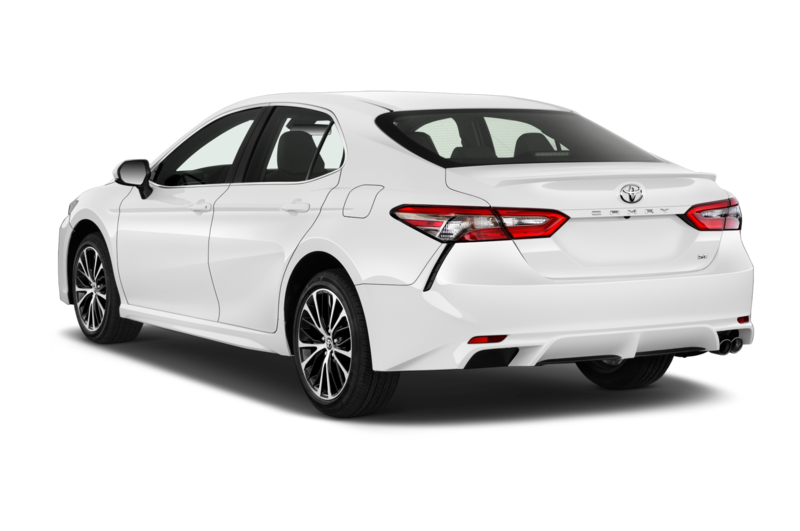 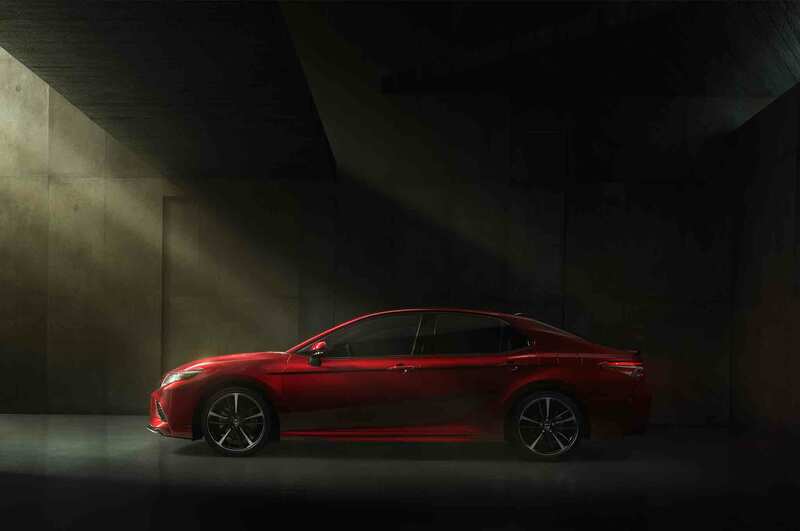 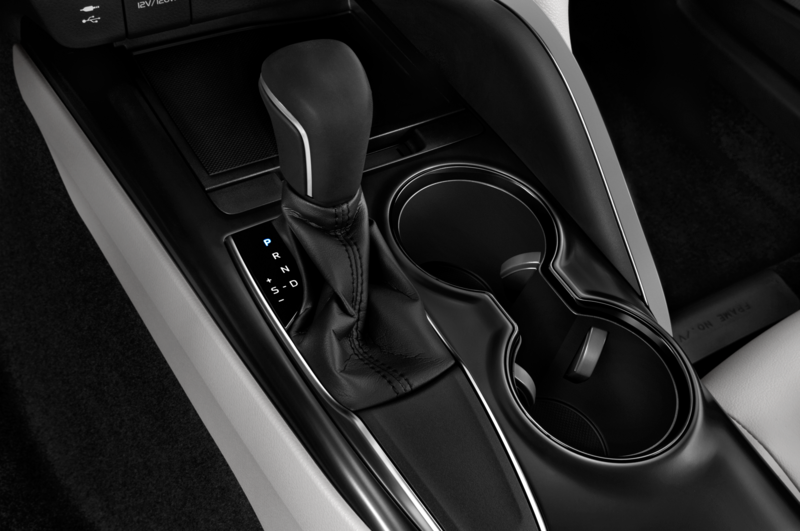 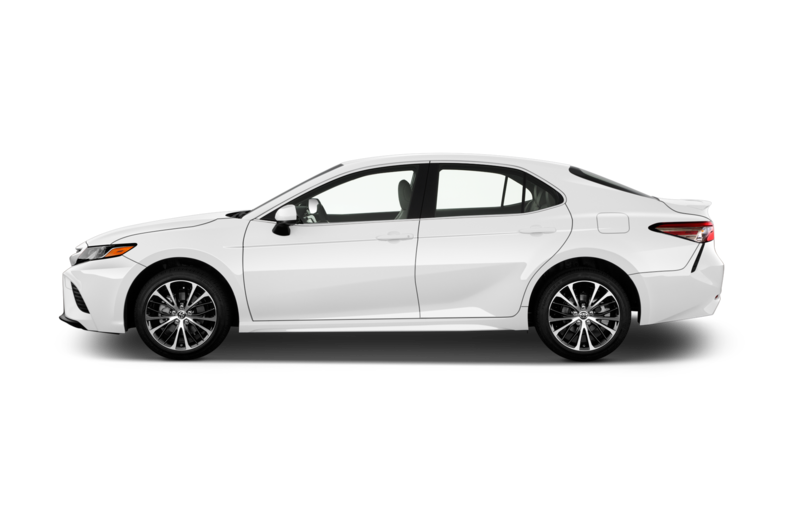 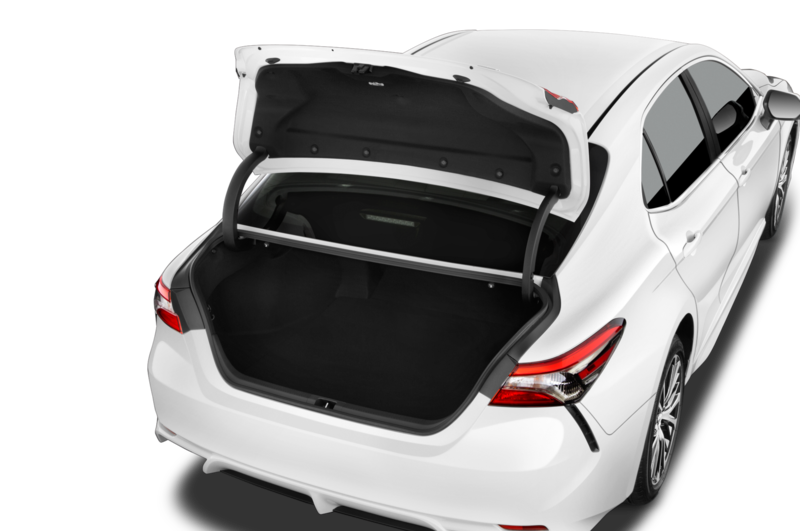 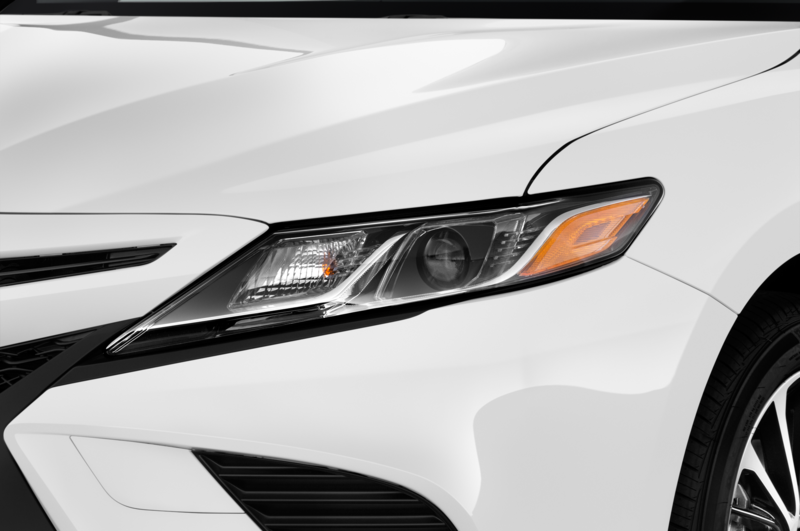 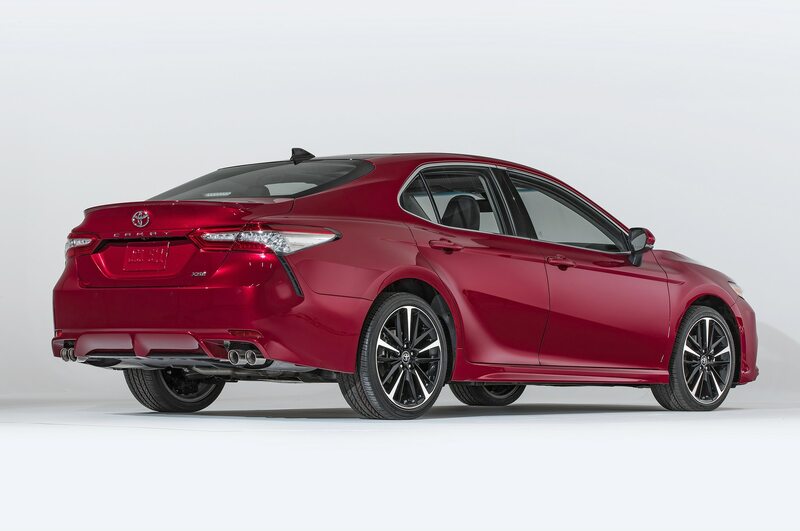 Completely redesigned, the Camry sits on Toyota’s new TNGA vehicle architecture that also underpins the Prius and C-HR. 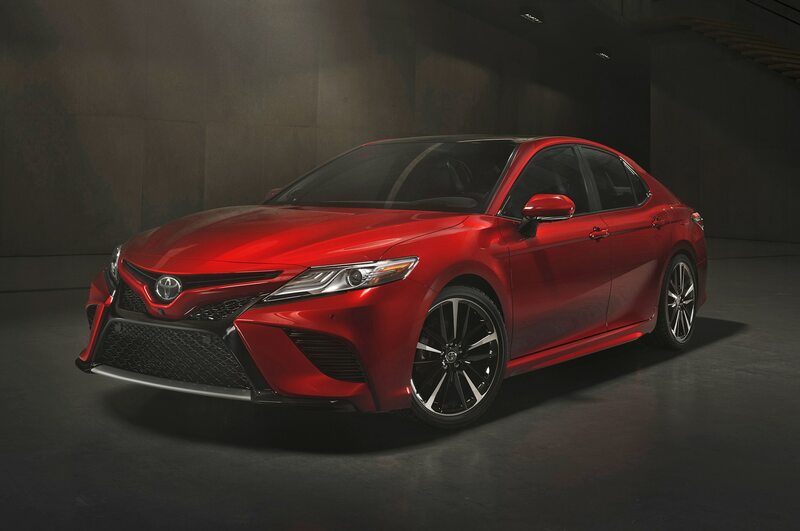 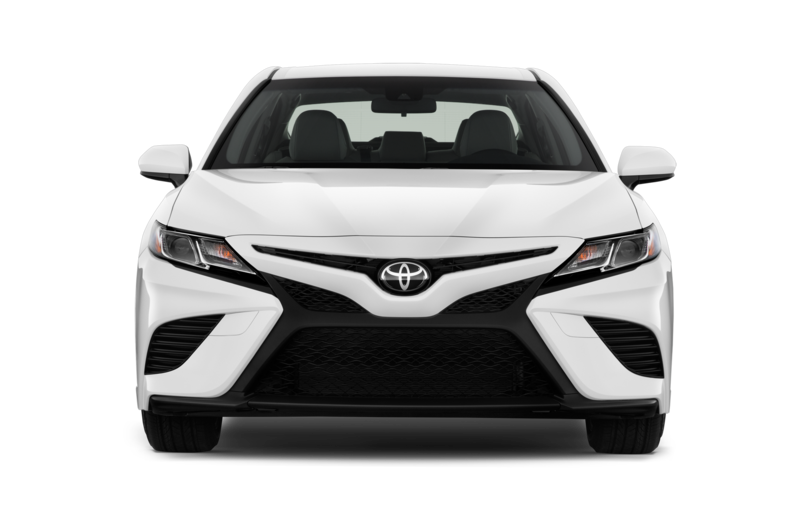 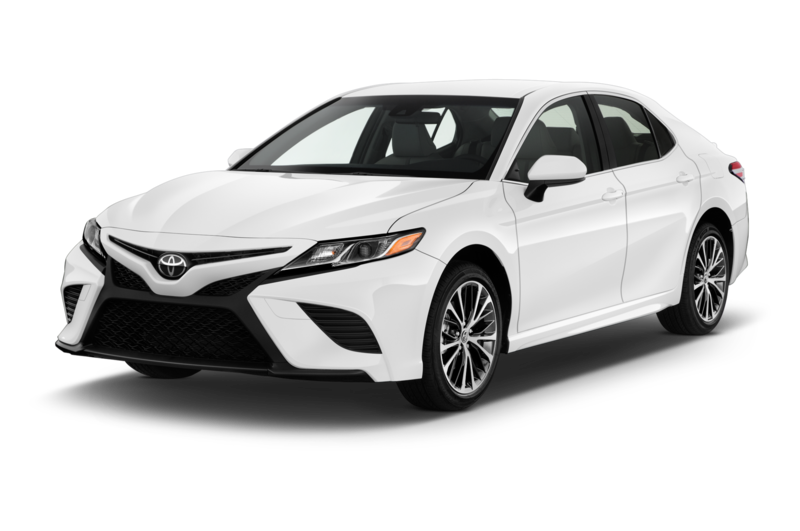 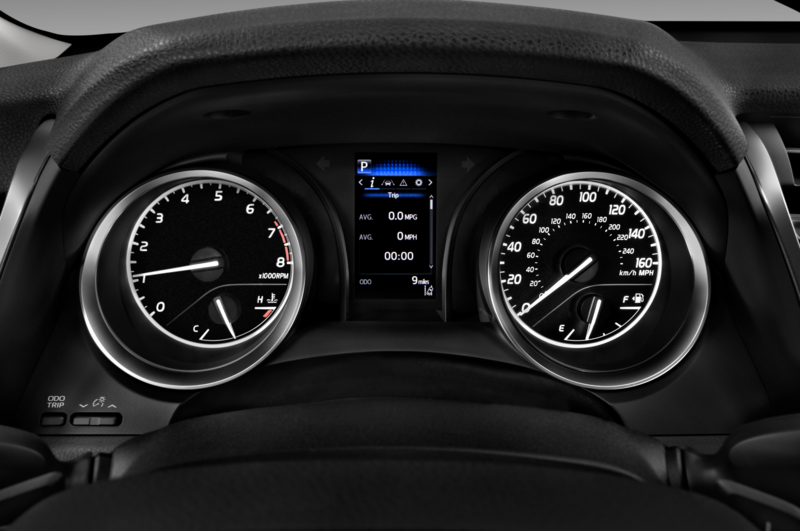 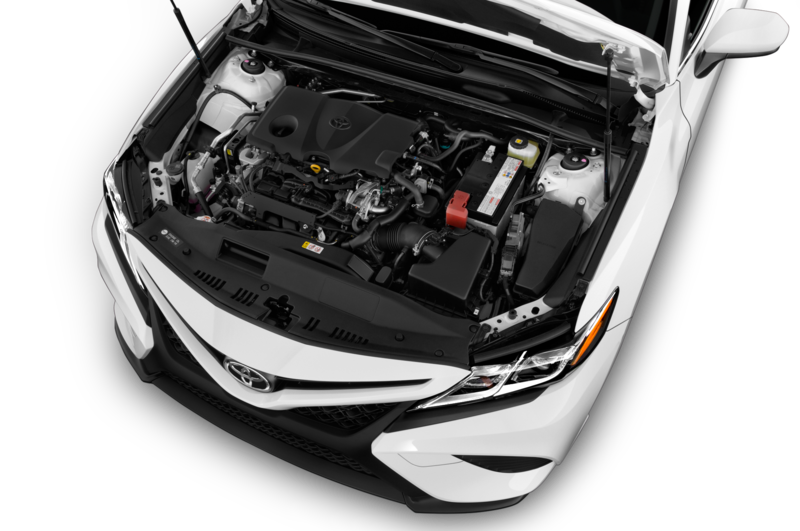 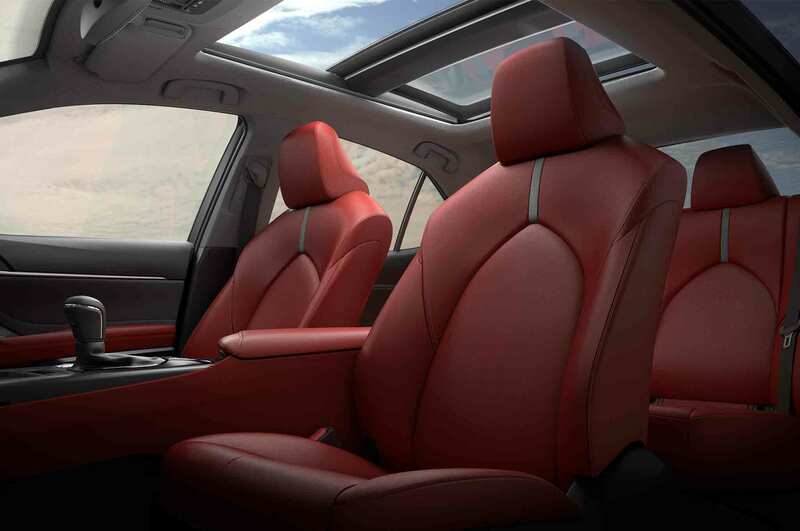 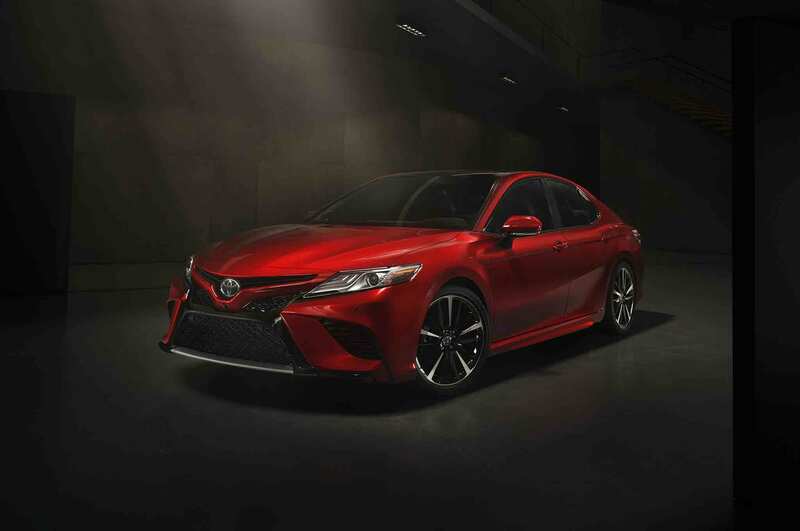 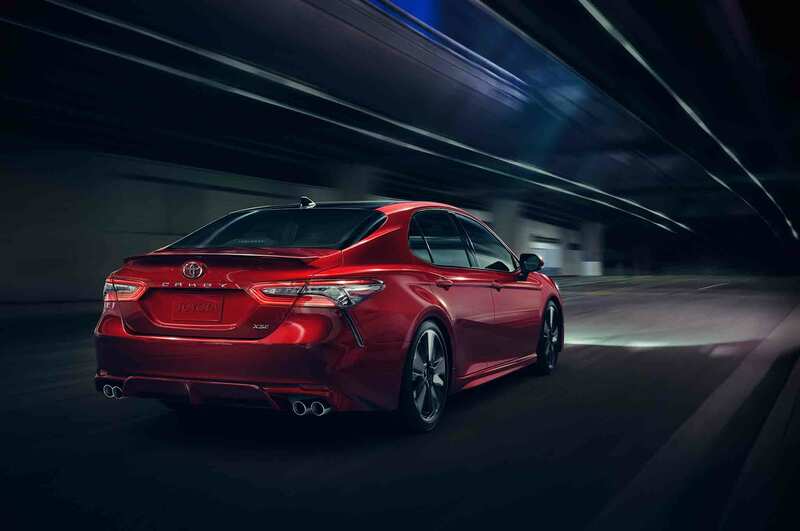 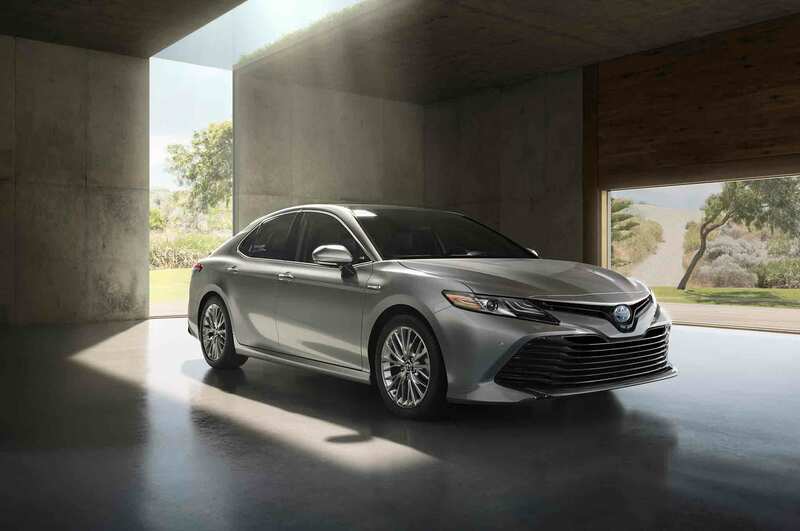 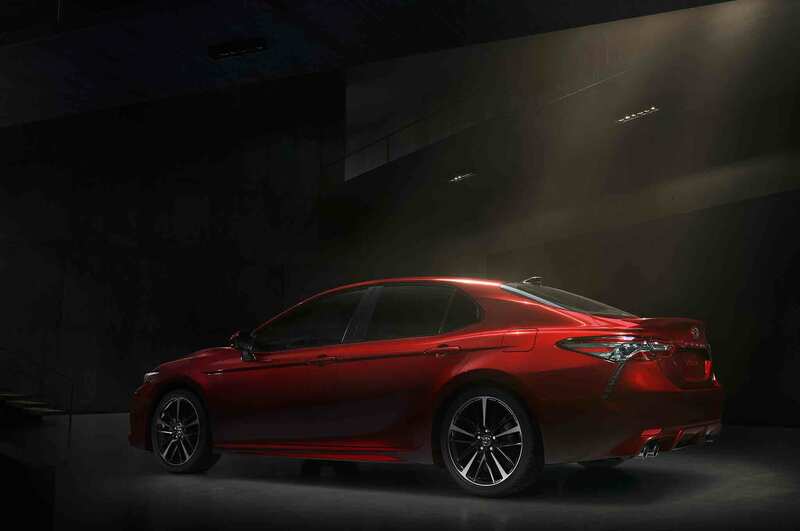 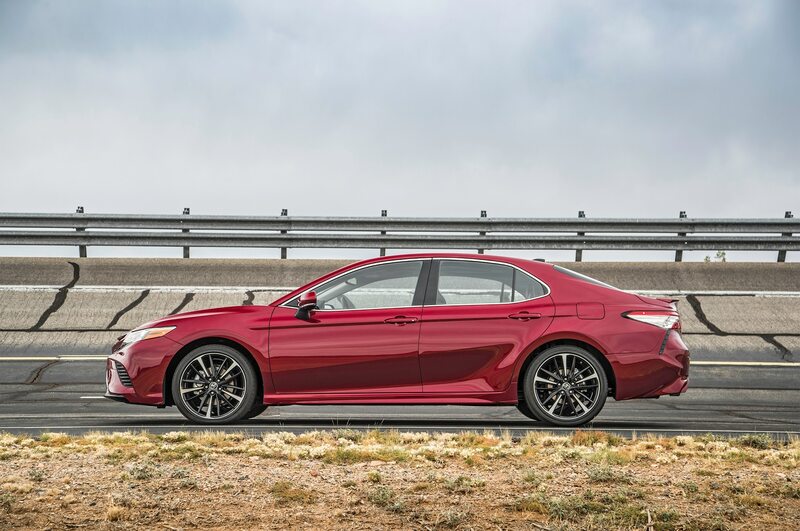 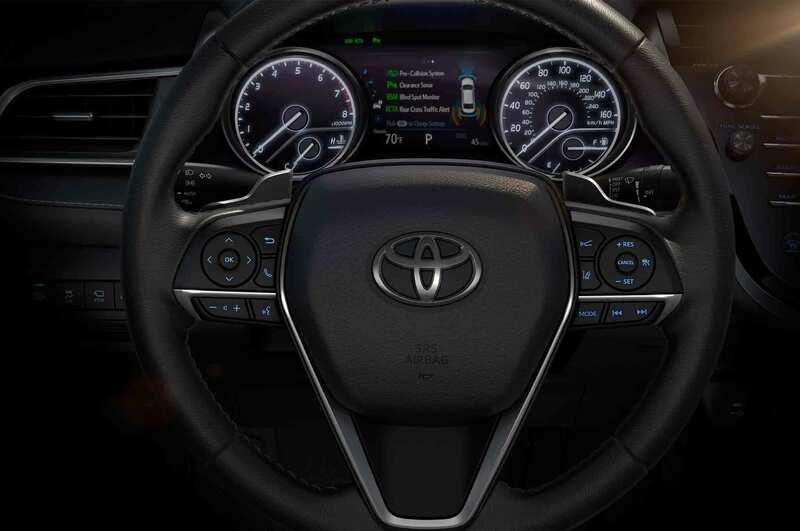 Along with updated powertrains, the Camry offers an updated Entune multimedia system with an 8-inch touchscreen, a 10-inch head-up display, a 7-inch LCD display in between the gauges, a JBL premium sound system, and other technology upgrades.